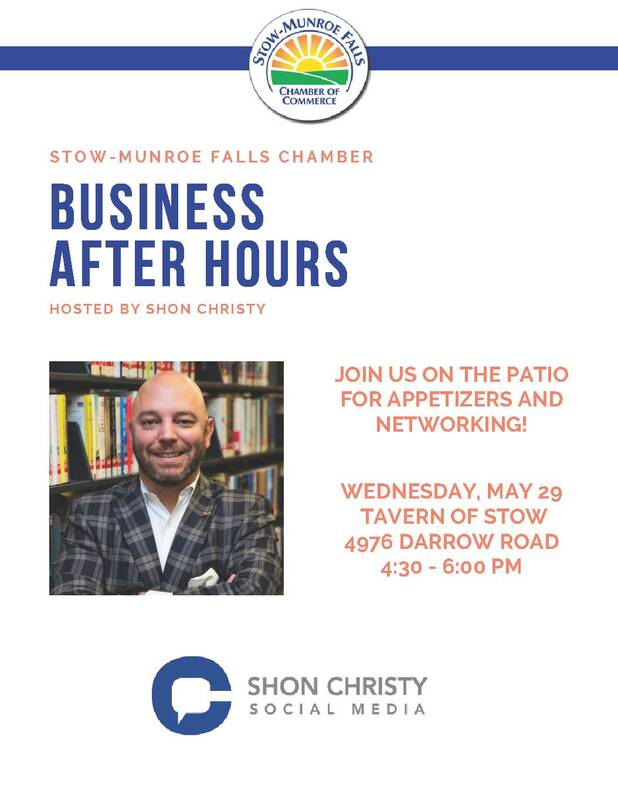 Business After Hours - NEW TIME! Name: Business After Hours - NEW TIME! Join us on the patio for appetizers and networking!